For some people, turning 30 is a huge deal. 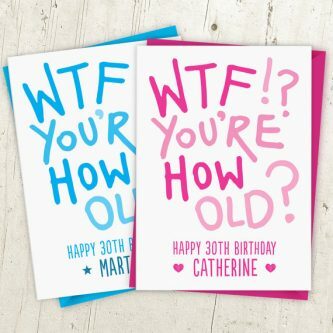 In our society, turning 30 usually means that you’re a full-fledged adult, right? Make sure your boyfriend feels extra loved and appreciated once he hits this milestone birthday. Consider gifts that are masculine and practical! 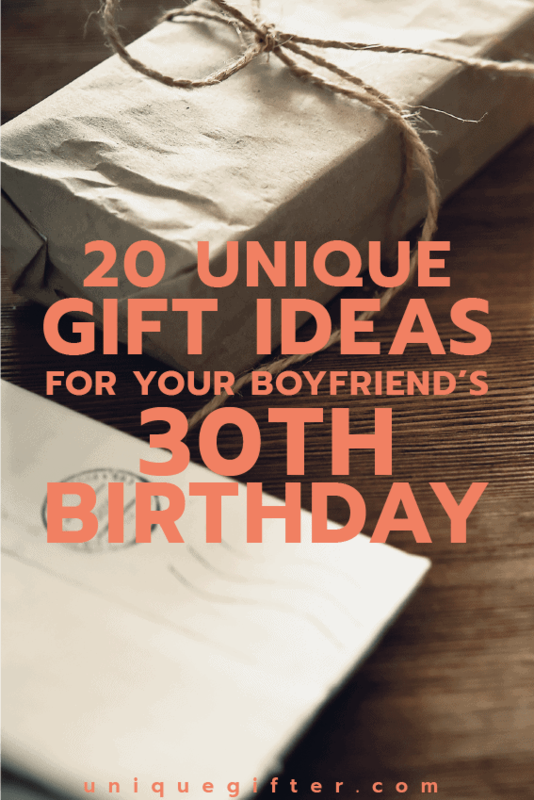 Here are a few ideas that would be just perfect for your boyfriend’s 30th birthday! By 30, your guy should have a professional looking briefcase/messenger bag. With a bag like this, he’ll be carrying all of his work documents or a laptop in style. These boxes are great for the guy who loves to cook or even those who are trying to better their cooking skills! No more just setting the phone in the nearest cup holder, give him this phone mount for his car! If your boyfriend has a beard, get him this gift to help keep it soft and tamed! No more red plastic cups, your boyfriend’s home should have some more adult glassware. Help your man keep his things organized. Great for keys, watches, change, or anything else he’s trying to keep track of. By the time he’s 30, he needs a solid pair of cufflinks to go with a suit or tux. The older he gets, the more professional and formal events he may have to attend. 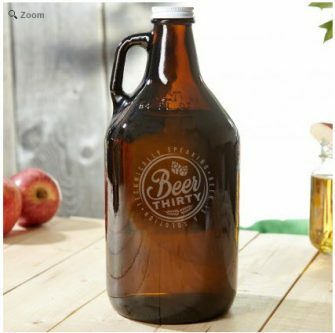 If your boyfriend is a beer drinker, this growler is perfect for visiting craft breweries! Lots of men carry around pocket tools and knives. 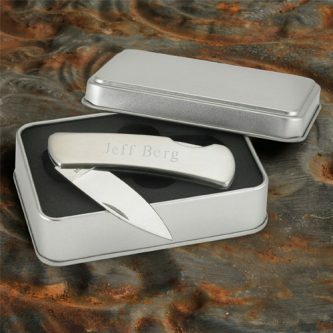 If he’s into any type of home projects or outdoor activities, he might find a customized knife useful. If he makes it to 30, that must mean he’s a legend. Right? his is bound to make your boyfriend chuckle! Is your boyfriend a grillmaster? 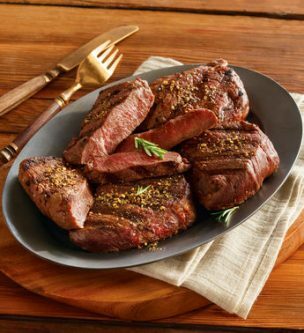 A set of steaks to cook on the grill would be a great present to unwrap! Tired of seeing your boyfriend’s clothes living in a laundry basket? Help him keep his closet organized with a solid set of hangers. 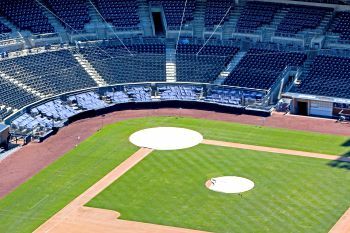 Consider getting him tickets to one of his favorite events! These could be tickets to a concert, a festival, a convention, or even a sporting event! He’ll love that you’ve taken the time to give him a gift of something that he really enjoys. 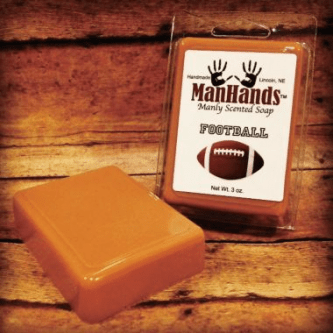 This funny soap comes in several “manly” scents. Makes a great add-on to a larger gift. Many guys are into making their own brews and this would give your boyfriend the chance to start making his own home-brews of beer! It also lets him brew other recipes from craft breweries! 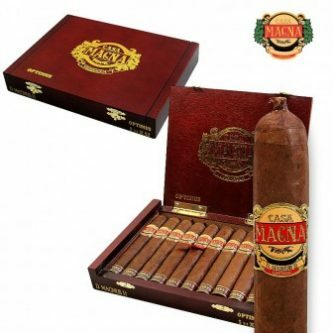 If your boyfriend is into quality cigars and tobacco, consider a box of cigars for a gift. Bonus points if it’s from a unique location! 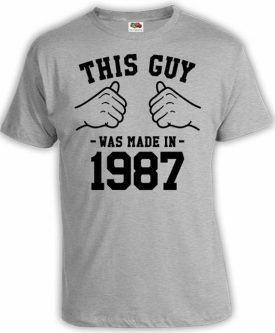 This comical shirt is a fun way for him to commemorate turning 30. You’d obviously want to adjust the year of birth if he wasn’t born in 1987. Tell your boyfriend to ditch the disposable shaving products, because you’re treating him to some much fancier shaving products to use at home. This is a printable gift that YOU get to fill out! There are spaces for you to write in all 30 reasons that you think make your boyfriend a star. Print it, fill it out, and frame it for a very personalized gift to display! Even though he’s turning 30 and probably celebrating a lot of life’s milestones, there no reason to not have a little fun too! Make sure to give him something that shows you care, but something that can also be fun and useful.